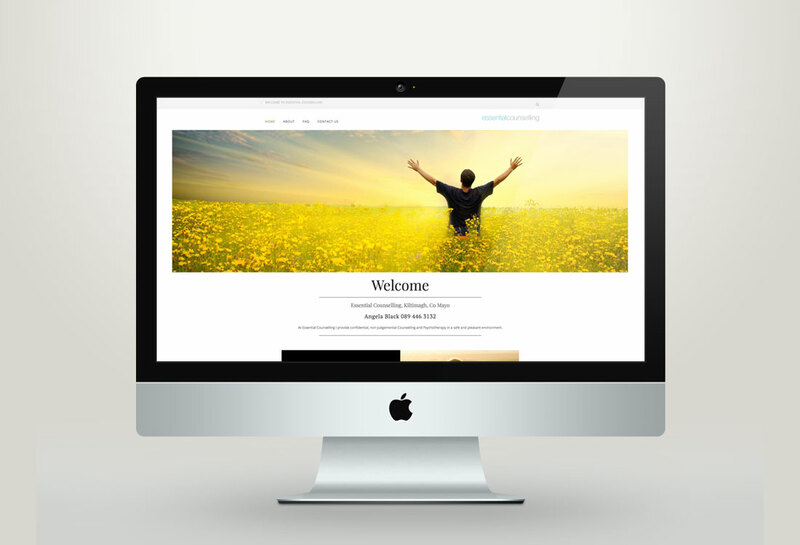 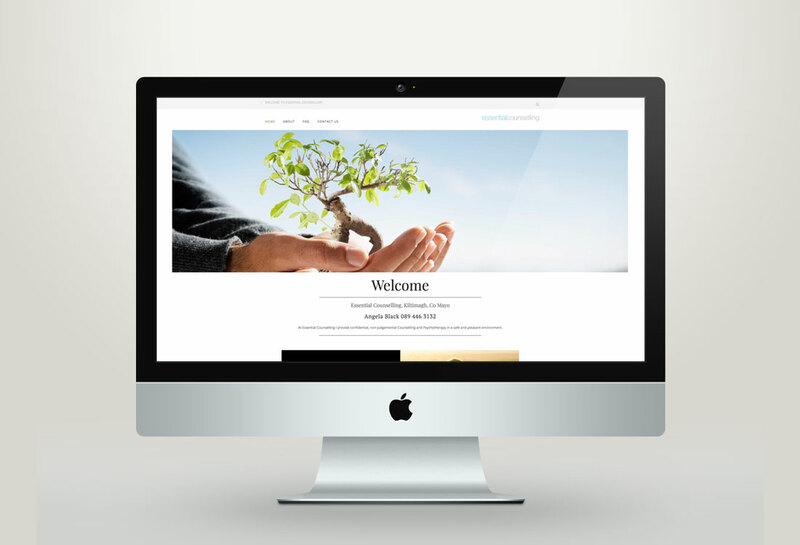 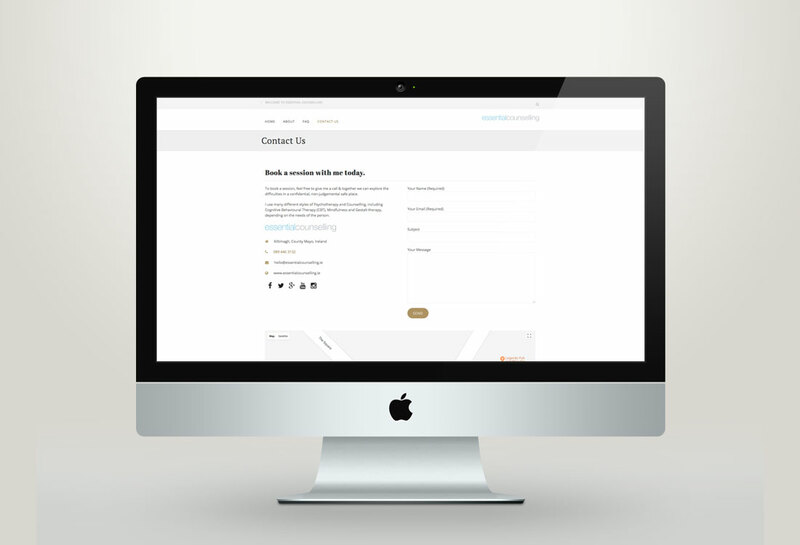 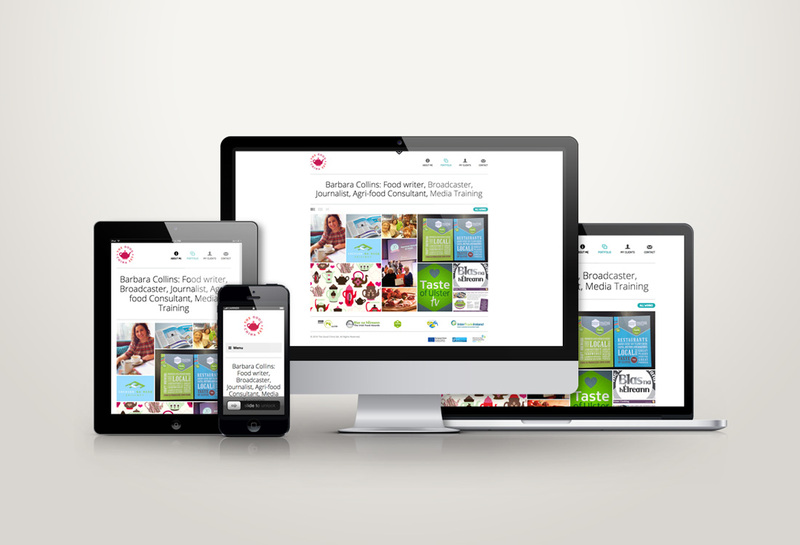 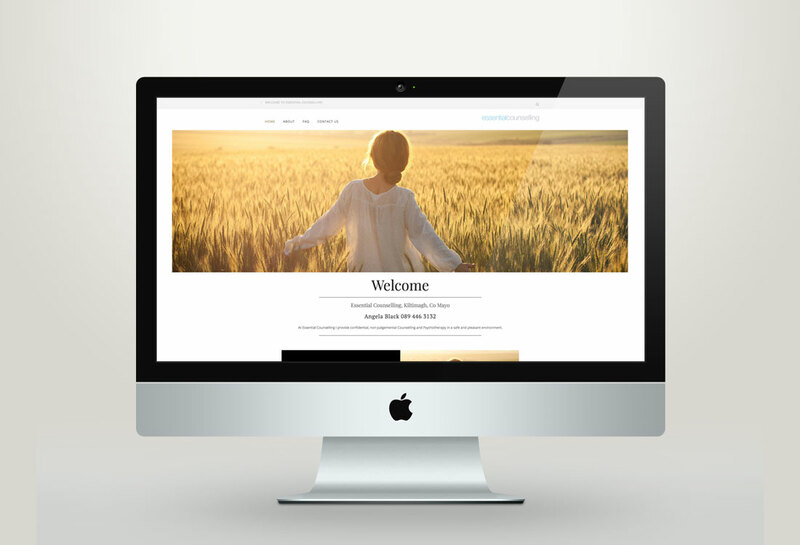 The brief was for a simple, modern and responsive brochure website which could be easily accessed by Essential Counselling’s clientele. 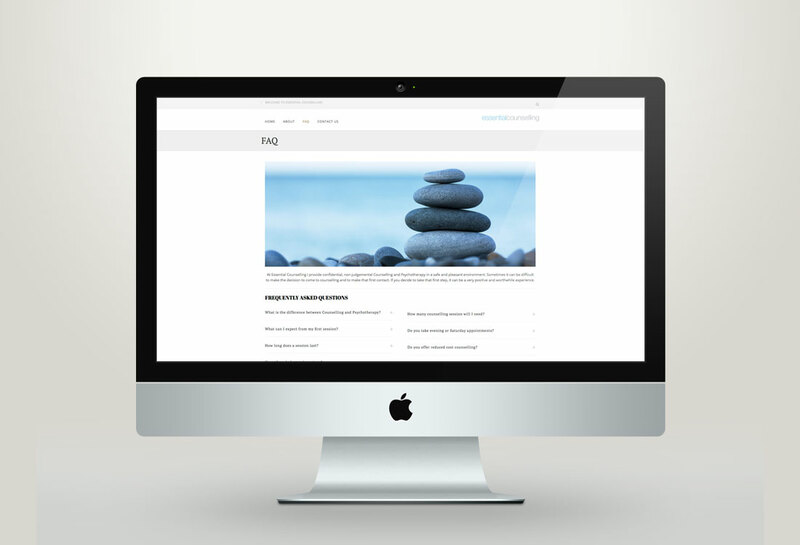 Essential Counselling is the private practice of Angela Black, a qualified Professional Counsellor and Psychotherapist. 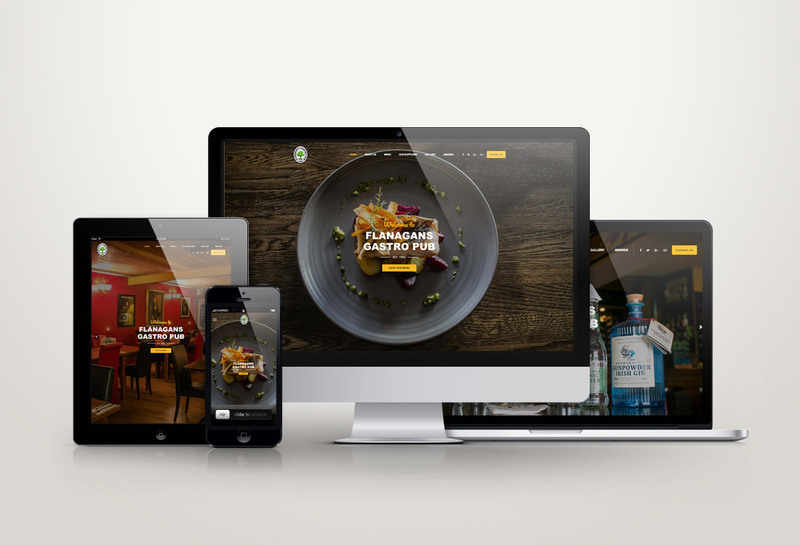 Patrick Browne Design fulfilled the brief with an image-rich website with lots of whitespace, an FAQ section, a call-to-action and Google map showing the business location. 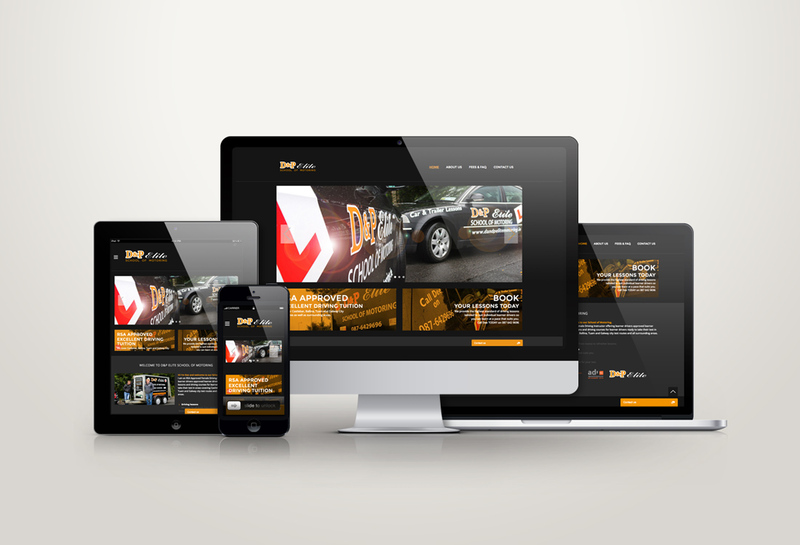 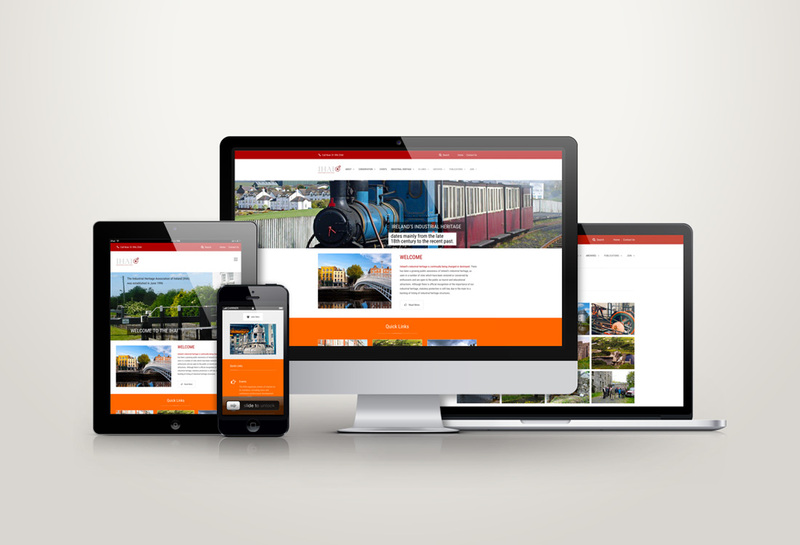 The website is also responsive so it will function perfectly across all modern platforms – desktop, laptop, smartphone and tablet. 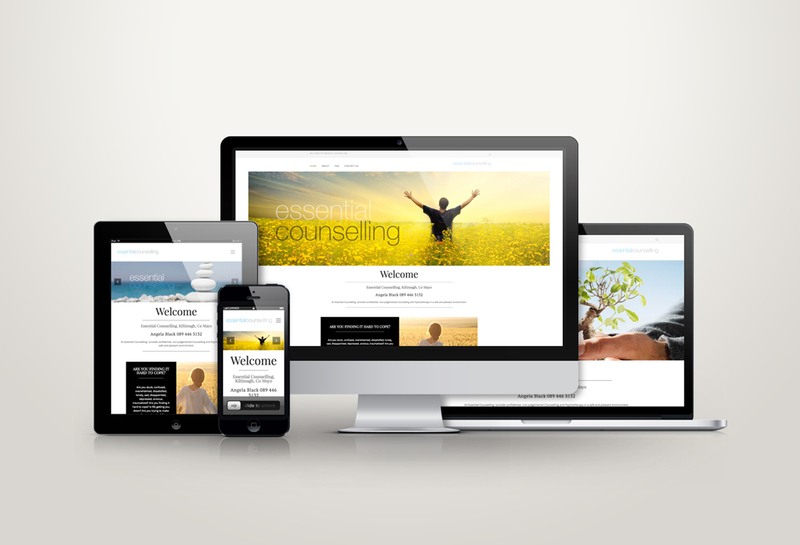 Visit the Essential Counselling website.